A sponsored dog fundraising walk-a-thon is a very appropriate activity for an animal rescue organization or other non-profit groups looking for a unique fundraiser. It can also provide a day out that gives opportunities for all sorts of other fundraising and publicity. It may even be possible to obtain local television coverage. 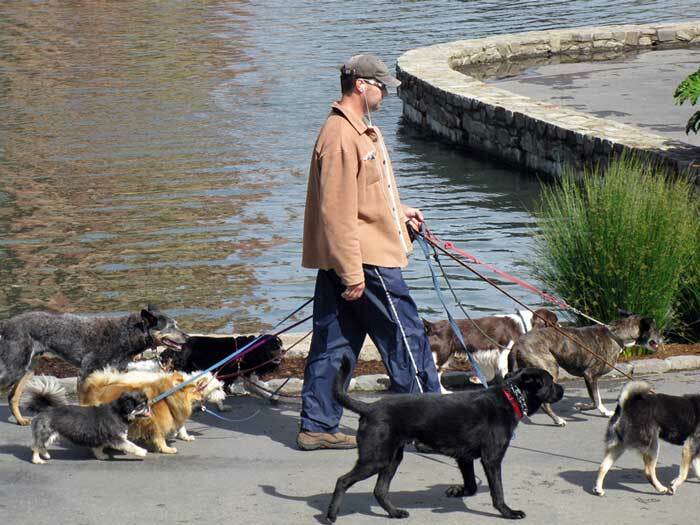 There is significant organizing and staffing required for a sponsored dog walk. Firstly, a venue must be selected, which should be easily accessible and provide adequate parking. The walk could be from one location to another, but this may require some transport for the return. A round trip route gets around this objection, although it does generally mean that the full distance must be completed. The most flexible arrangement is walking around a set course for a number of laps, as this allows entrants of varying ability to walk their best distance, and it maximizes the funds raised when the donations are pledged per mile. 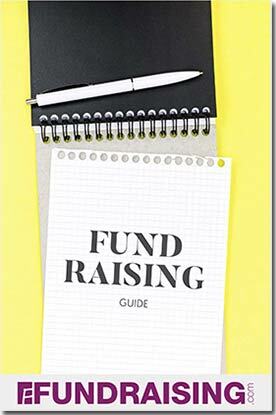 Pledge sheets must be prepared, and distributed to interested participants, who will come from the organization’s supporters and/or general publicity. It is up to the participants to find friends and acquaintances who will pledge donations, dependent on the completion of the dog fundraising walk-a-thon. On the day of the walk, a number of volunteers are needed to record and organize the entrants, and for other activities, not the least being pooper-scooping! Also refreshments may be needed for dogs and walkers. It’s a good idea to combine the walk with other events, such as an adoption of homeless dogs, stalls for vendors of related products, and, of course, a table with full information on the cause being supported, and details of membership and/or volunteers required. How about a dog wash fundraiser?